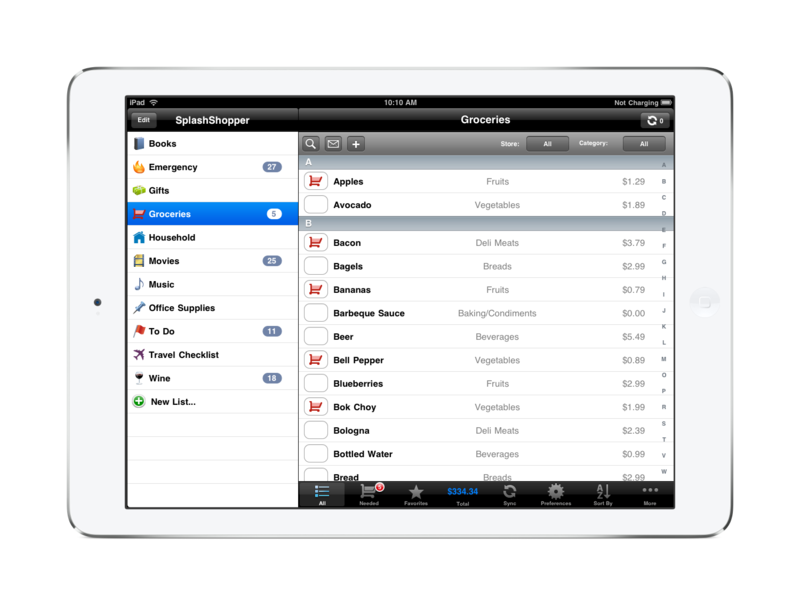 Are you highly organized? Or maybe you’re looking for a way to get there? 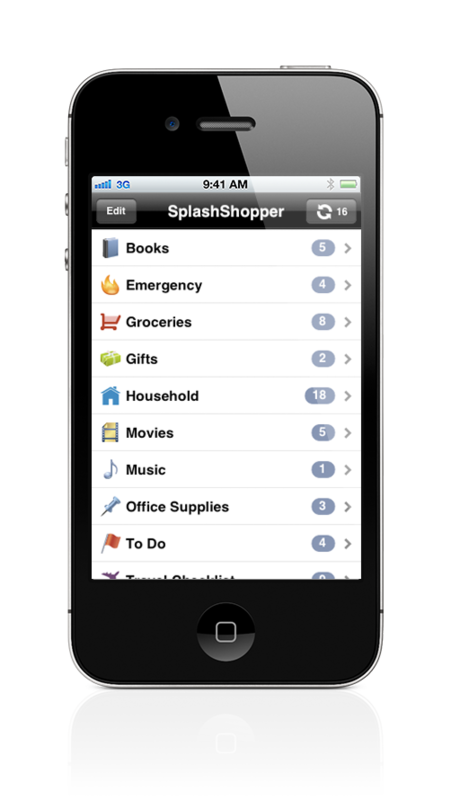 Manage your lists of groceries, gifts, to do items, wines, music, movies, and more! Track prices and locations. 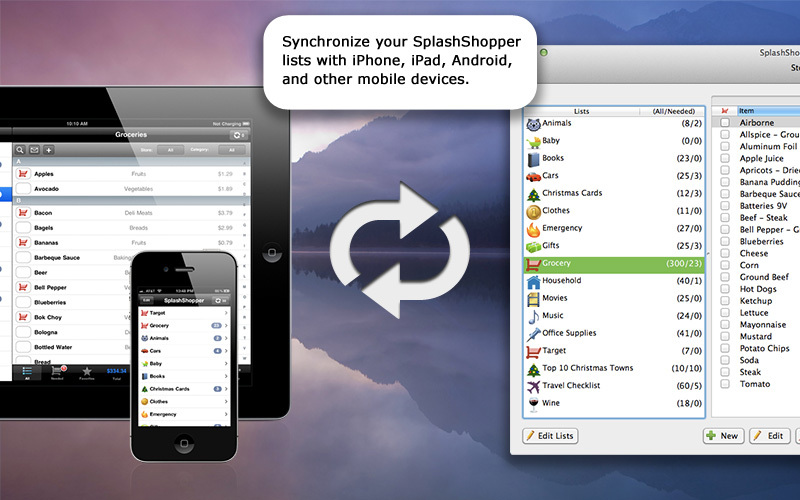 Easily manage and synchronize lists on your mobile device with the Windows or Mac OS companion software.